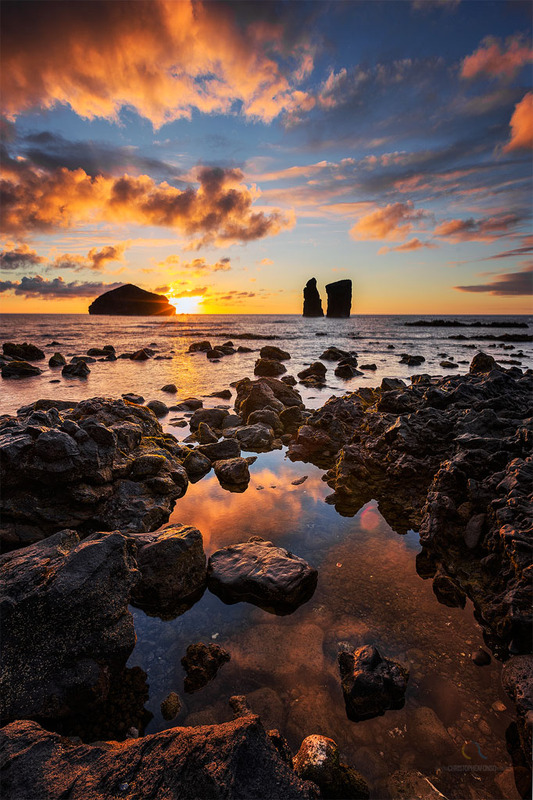 What does the Azores have to offer? 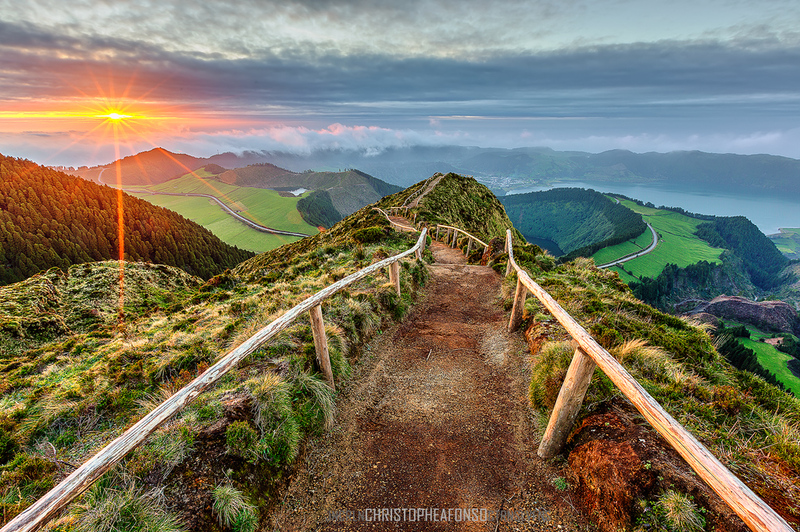 Soon you understand the mystique surrounding the Azores sea. 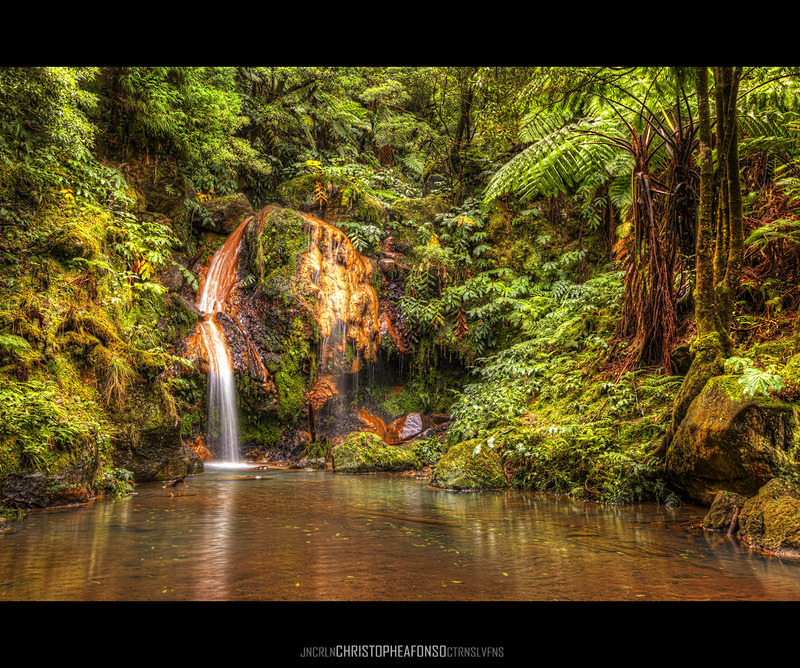 We can consider one of the best places in the world to find in abundance most species of Big Game Fishing. It is one of the best places in the world to practise this sport and there is a great possibility to catch blue marlin, white marlin, bigeye tuna, yellowfin tuna, albacore tuna, mako sharks as well as dorados and wahoos. Going around the coast of any one of the islands it is guaranteed to find green landscapes streaming to crystal clear waters, beaches and deserted bays that invite you to stop and have a swim. 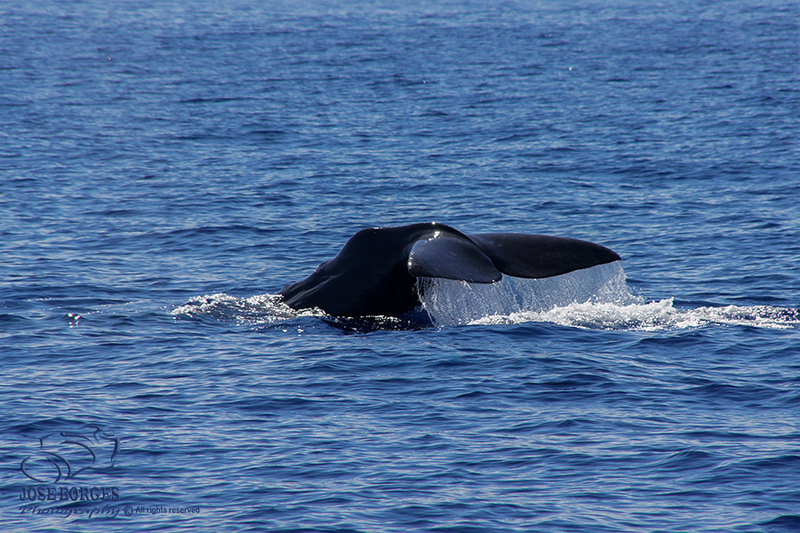 On the other hand the Azores is currently one of the largest whale sanctuaries in the world. 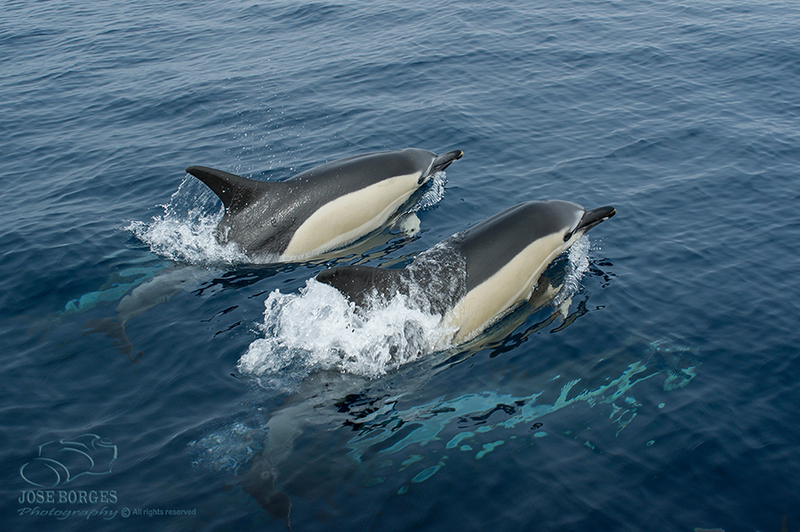 Among resident and migratory species, common or rare, one can see more than 20 different types of cetaceans in its waters. This number corresponds to about one third of all existing species. The presence of majestic whales and friendly dolphins make the blue of the Atlantic even more magical. Regarding diving, there are dozens of spots for all types of diving. We can contemplate in our coastal zones magnificent caves and underwater arches. Remains of shipwrecks, now refuge for Greater Amberjack, Grouper and Comber Blacktail. Deep ocean waters, habitat for groups of manta rays gliding in the blue. The Sperm Whale is the most frequent of the cetaceans that can be observed in these waters. 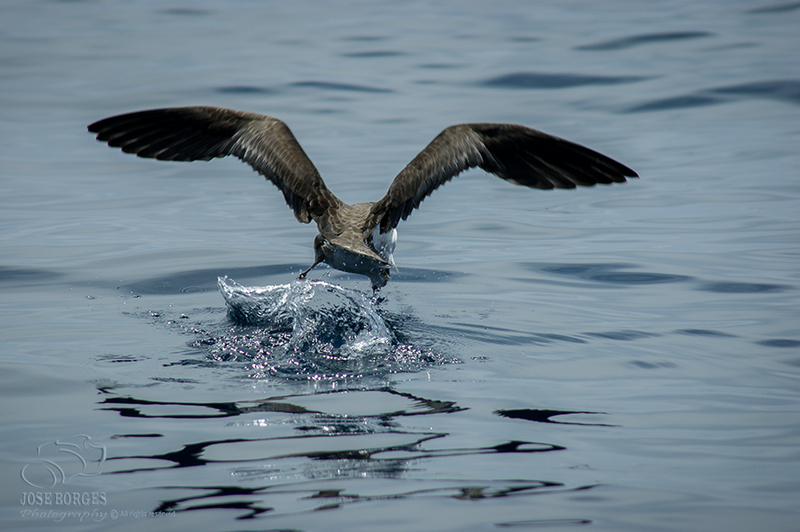 From the odontocetes (whales with teeth) we can also observe the boreal baleal whale, the pilot whale, the killer whale and the Sowerby beaked whale. 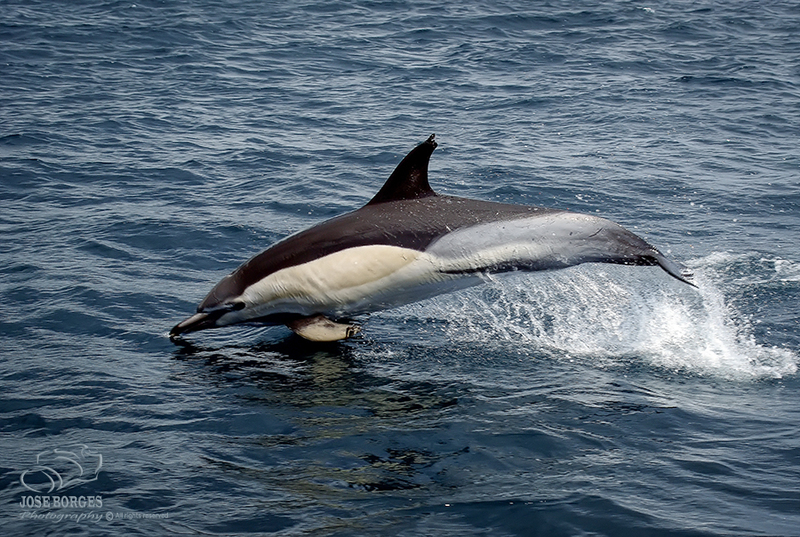 Dolphins are also regularly spotted in the Azores. About Dolphins: the common, the North Atlantic garfield, the risso, the painted and the scratched are the most sighted. 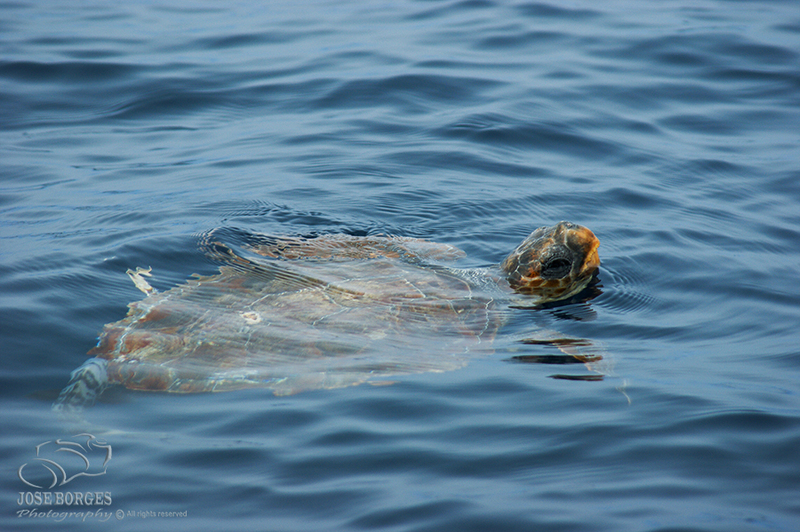 When snorkelling, you can see a great variety of species: mackerel, pigfish, scorpionfish and zebrafish. 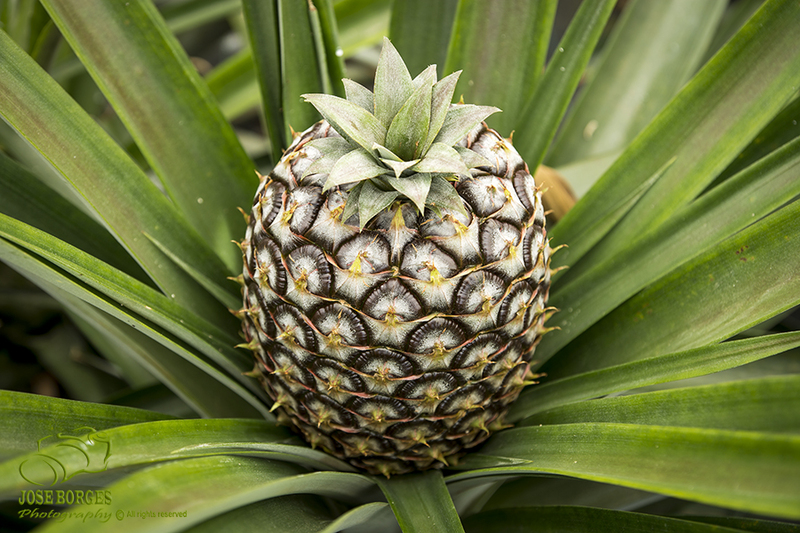 Sea urchins, octopuses, and starfish are abundant in these areas. With a little luck you can see other inhabitants of these seas as the Turtle, the Manta, the Moonfish, the hammerhead shark, the mako shark and the tiger fish. Looking around and not seeing any human construction on the skyline and find only nature brings peace and a purer sense to golfing. The morphology of the greens invites one to walk in the company of a colorful explosion of flowers. 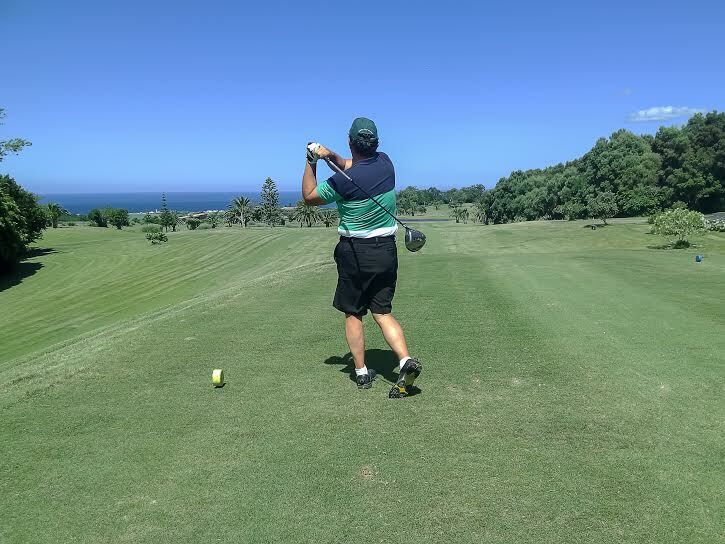 The weather allows you to play in any season of the year, preserving the fields and the greens in excellent conditions at any time of year. 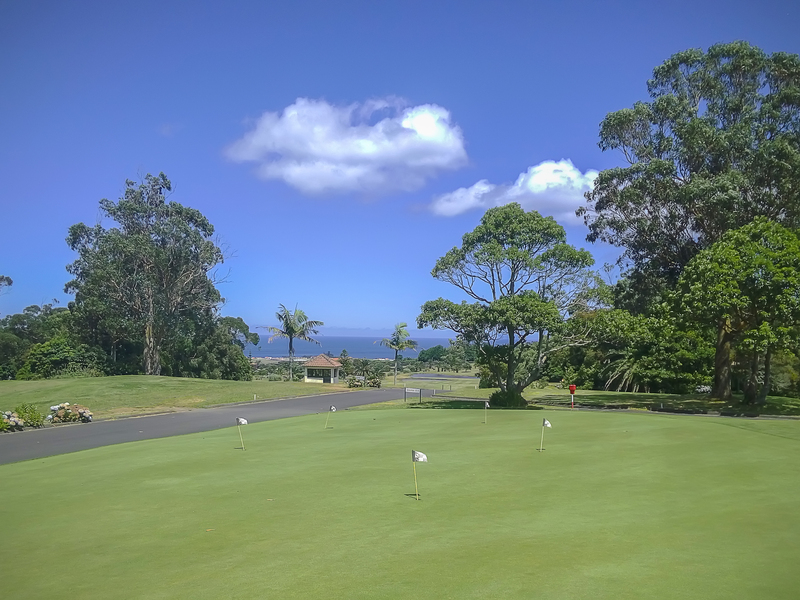 São Miguel, where we are located, has got two golf courses - Batalha Golf Course and Furnas Golf Club. 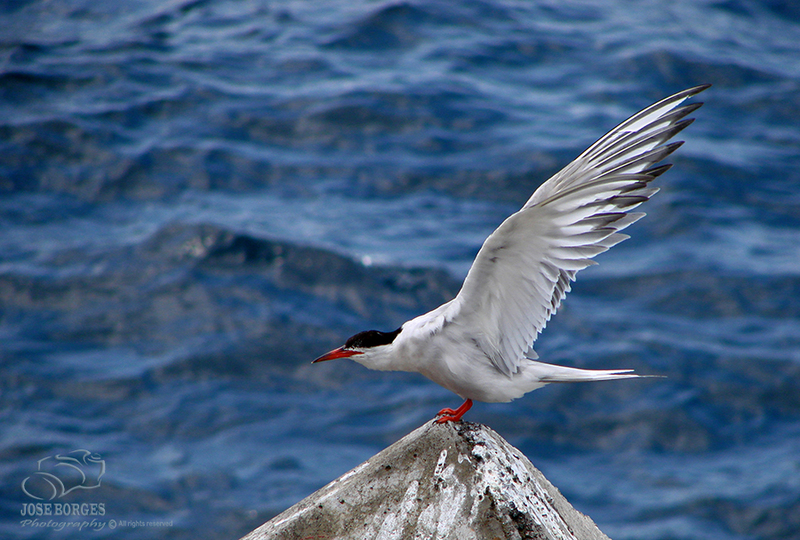 The Azores are known internationally as a destination for watching certain types of bird species. 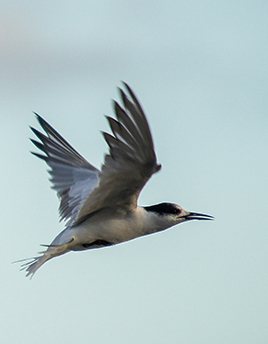 Due to its central position in the Atlantic Ocean, you can see various migratory species that occur occasionally in the Azores because of migratory deviations caused primarily by bad weather. 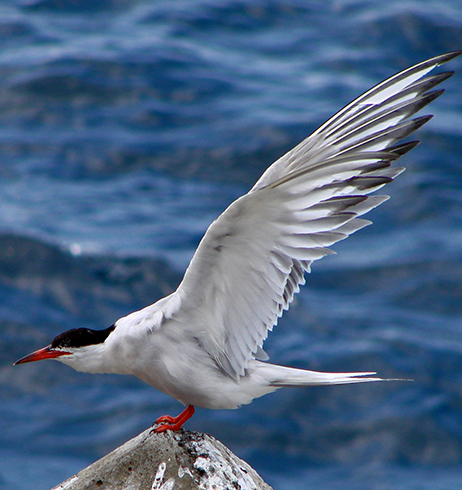 It is also possible to observe seabirds that nest in the Azores and endemic species and subspecies. 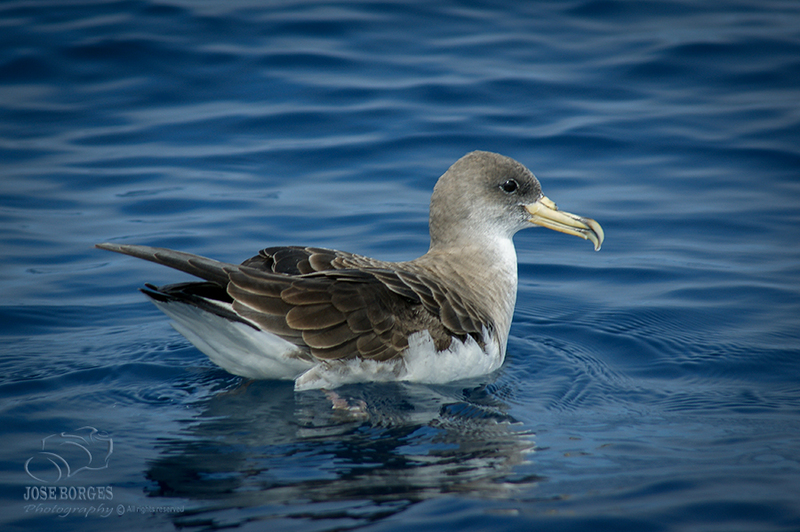 Besides the Priolo (Pyrrhula murine), one of the rarest birds in Europe and endemic to a small area of the island of São Miguel, the Azores also have the most important nesting populations worldwide of Cory´s Shearwaters (Calonectris Diomedia borealis), and Garajau-rosado (Sterna dougallii). 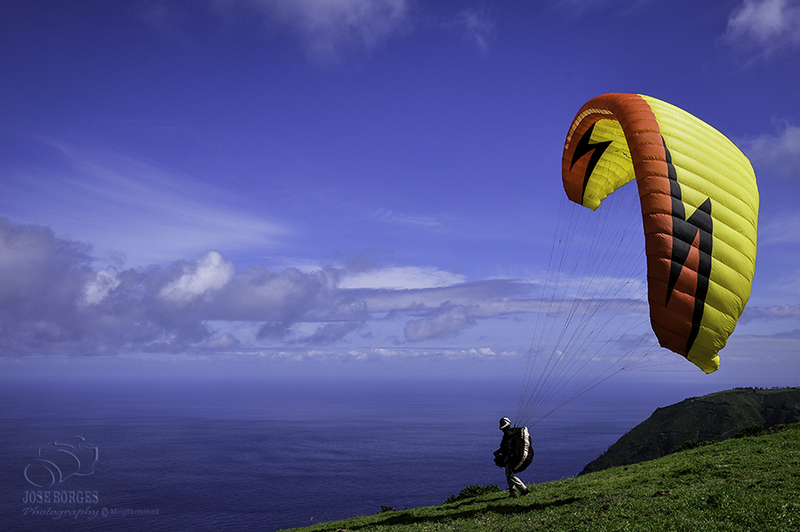 The island of São Miguel is considered by many as an excellent destination for the sport of paragliding, with numerous different spots, as well as take-off and landing areas. 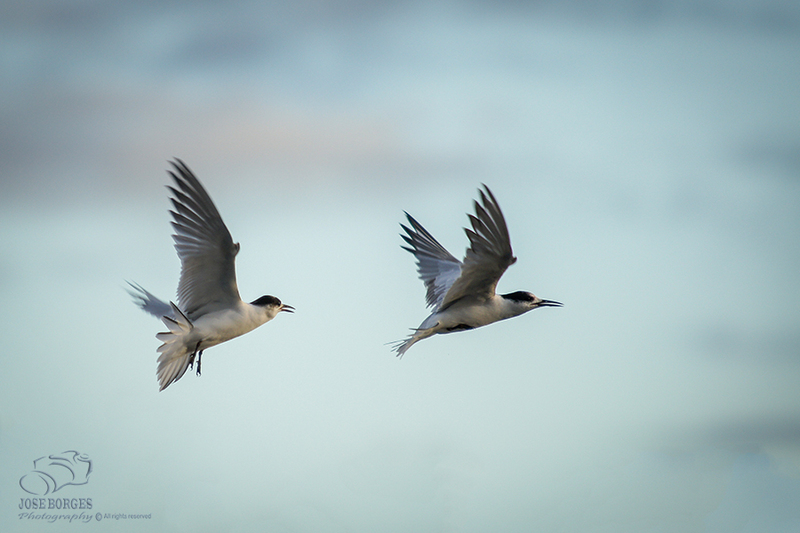 It is possible to fly all year round, but the summer months are the best to practise this sport. 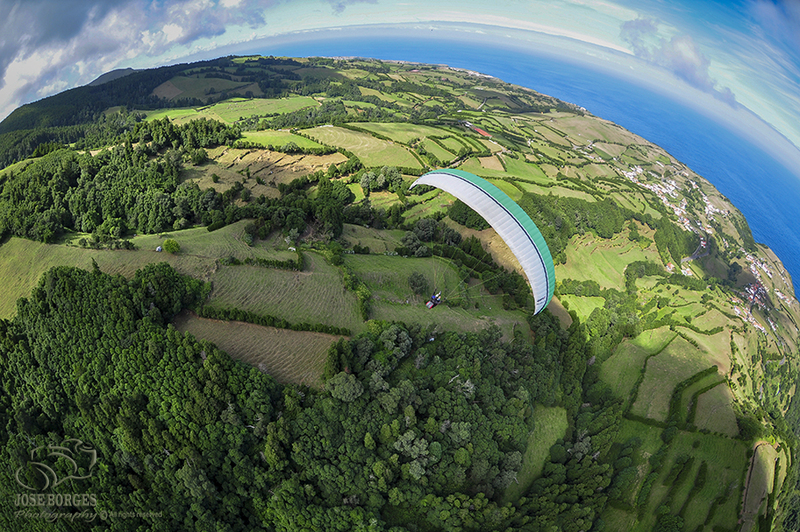 Technical flights in cross country, flying over volcanic craters in Furnas, Lagoa do Fogo or Sete Cidades, beaches and coastal cliffs also enable extremely entertaining flights. 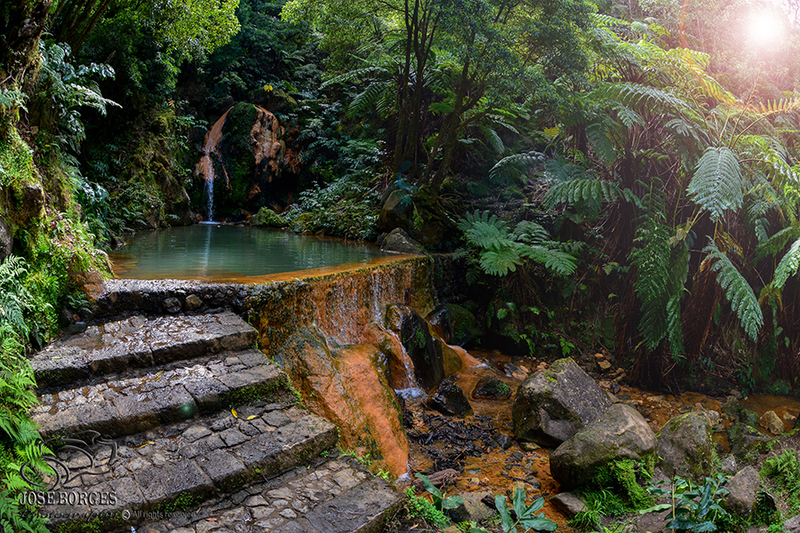 The island of São Miguel has recognized hydrothermal resources which have been used for centuries, including several springs of natural carbonic water, waterfalls and iron water pools, referenced since the sixteenth century. 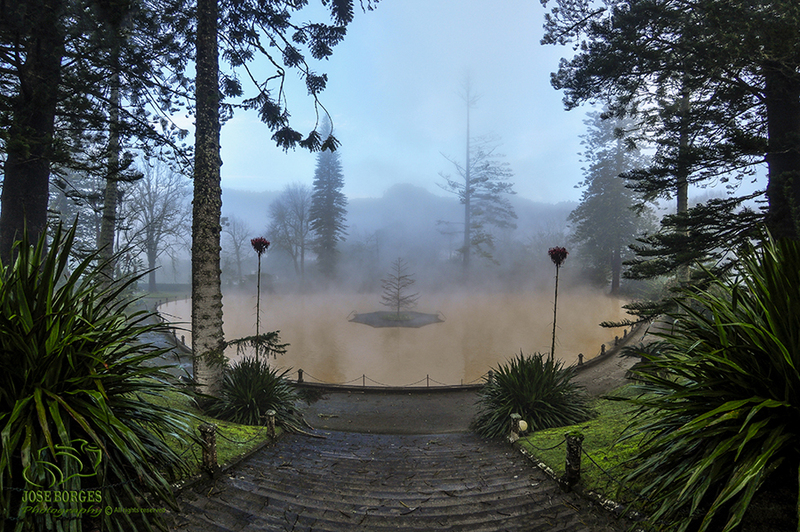 Ferraria´s SPA and Furnas iron water pools are the best known. 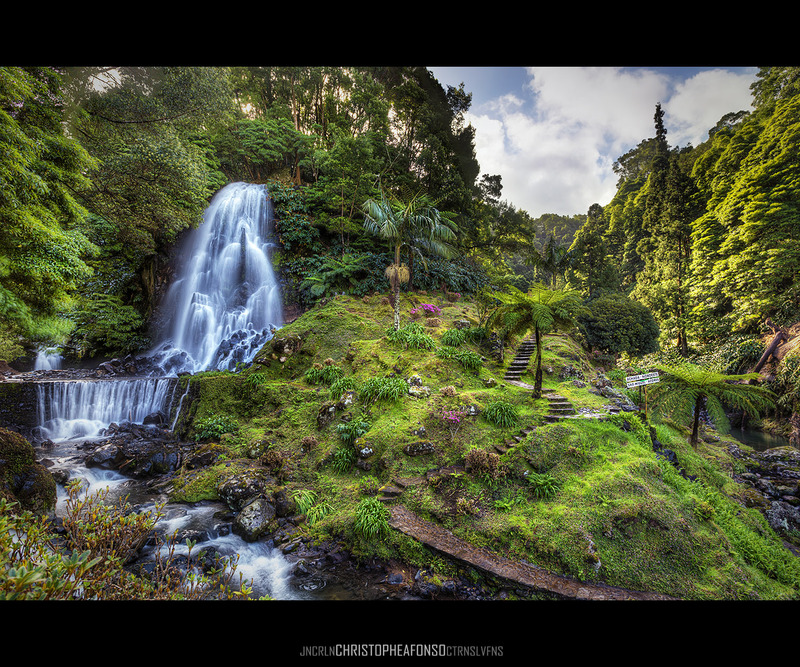 Nature Tourism is the main attraction of the Azores. 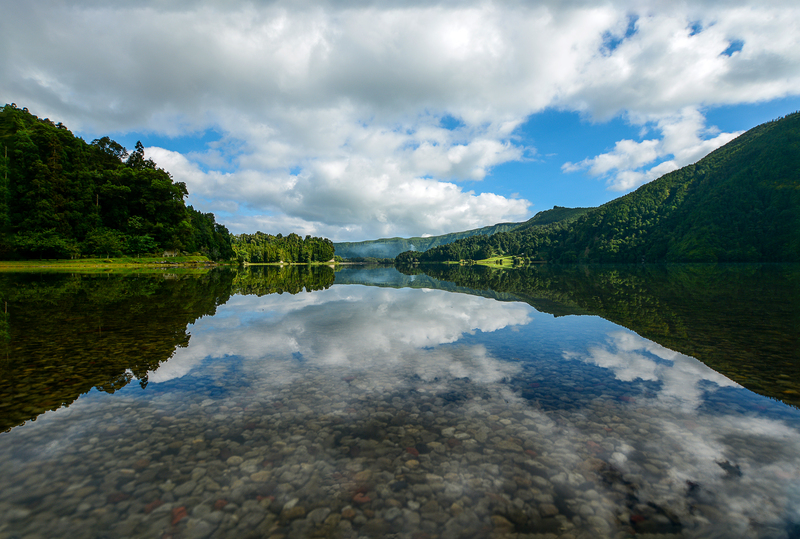 The great biodiversity existing in all the islands and particularly on the island of São Miguel, where we are located, reveals a stunning breathtaking landscape, ideal for hiking and to do other activities. 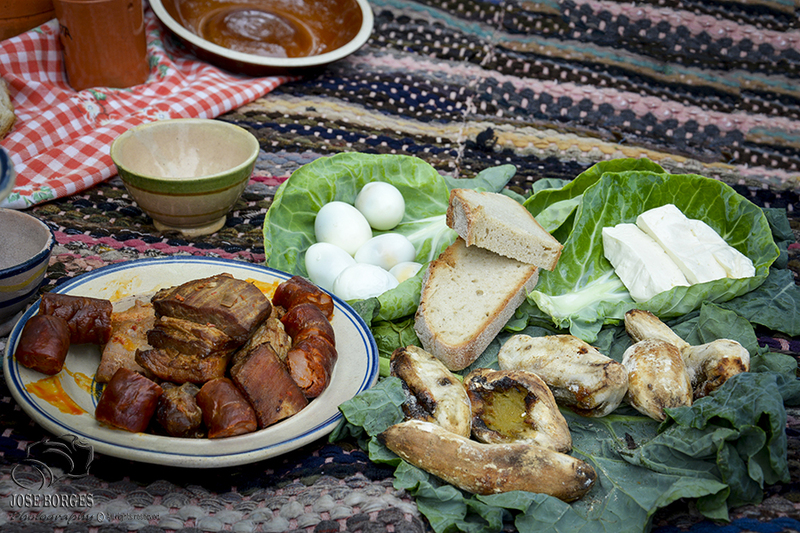 The Azorean cuisine is very rich and complete. The most popular fish dishes are tuna, mackerel, hake, snapper and octopus, either grilled, fried, stewed, baked in stews or in a fish broth. 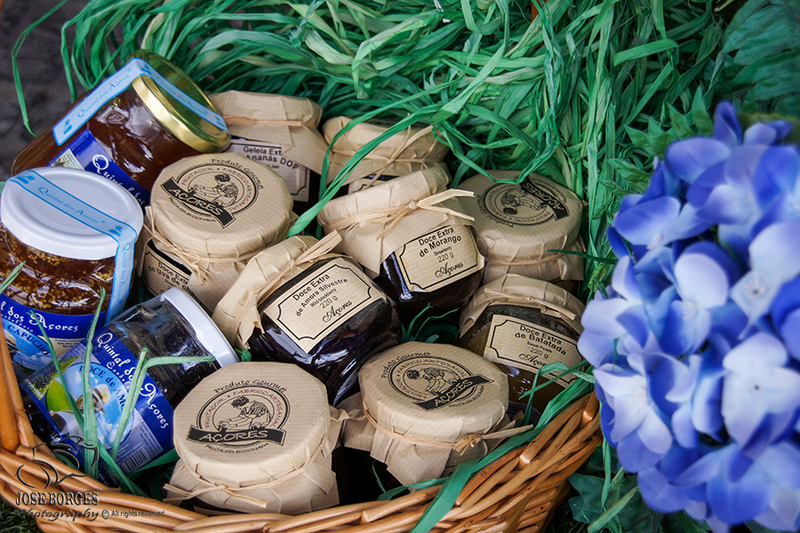 Definitely its freshness stands out. Besides lobster and crab there are also crustaceans, such as, barnacles and limpets, served with sauce Afonso, on the grill, with rice or Açorda (bread soup). As for meat, there is a great variety with quality, as the Bife à Regional, Alcatra à Regional and Torresmos de Molho de Fígado. Sausages accompanied by yam and regional pineapple is an excellent entrée/starter. 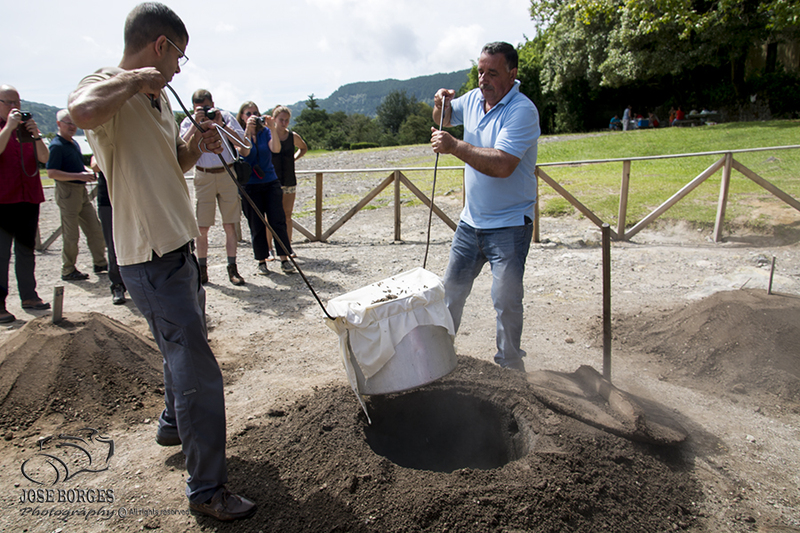 One of the greatest gastronomic specialties of the island of São Miguel is the stew made in pots which are buried in the geothermal ground. 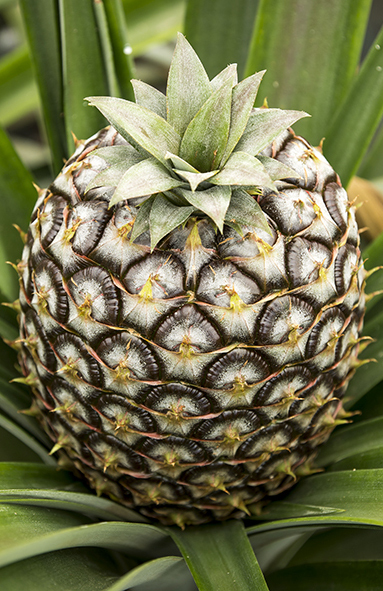 For fruit and desserts we can find the famous Azorean pineapple, banana and passion fruit. 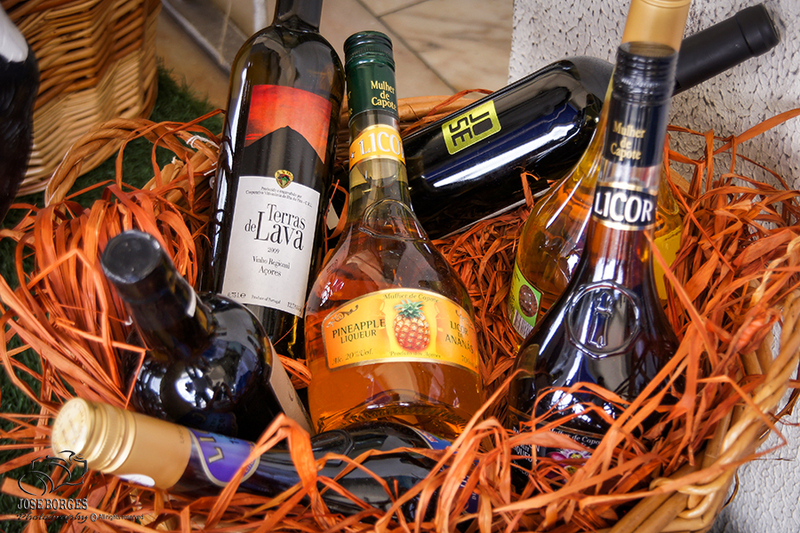 Among the various desserts, the main ones are; arroz doce, bolo lêvedo, queijada de Vila Franca do Campo, bolo de massa sovada, queijada Dona Amelia, malassadas, fofas da Povoação and queijada da Graciosa. 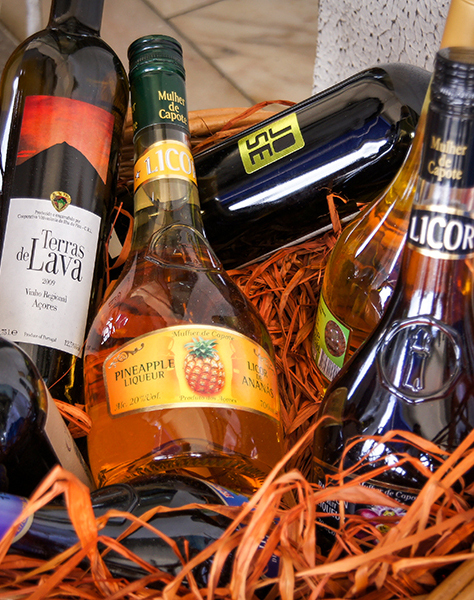 There is a range of drinks, like vinho de cheiro, white wine and red wine, regional beer, regional sodas, as well as liqueurs and spirits made from our fruits. 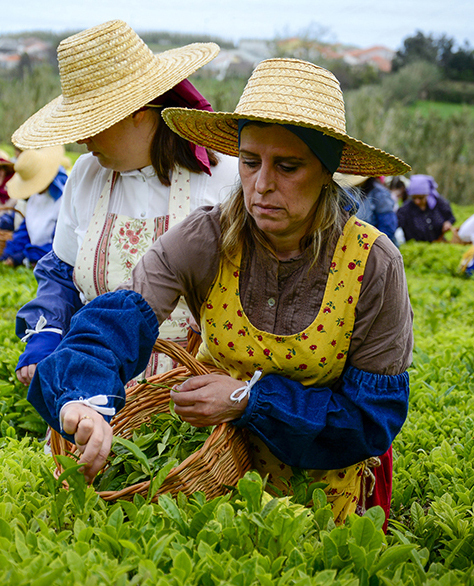 The cultivation of tea in São Miguel is valued for being an ecological product which brings a more exotic note to the Azorean cuisine.